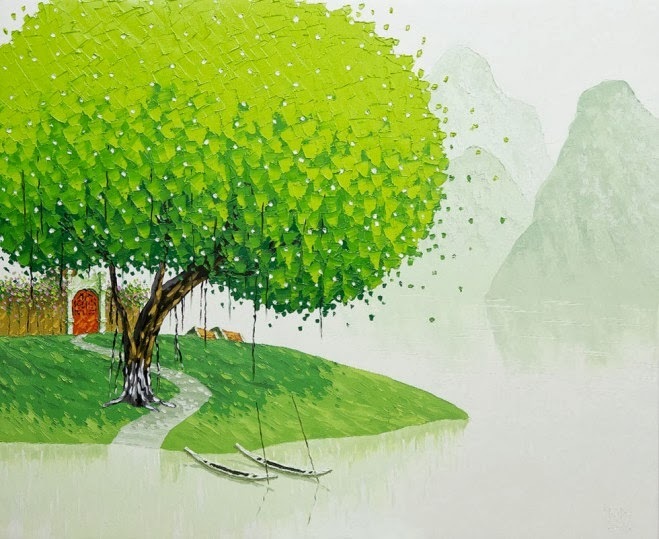 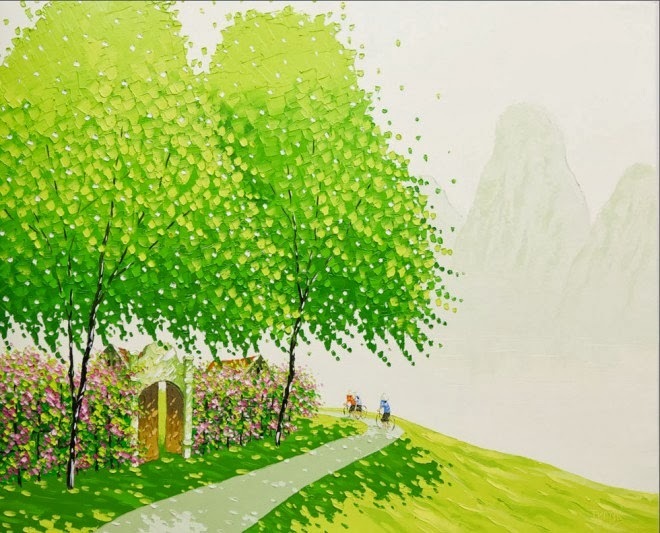 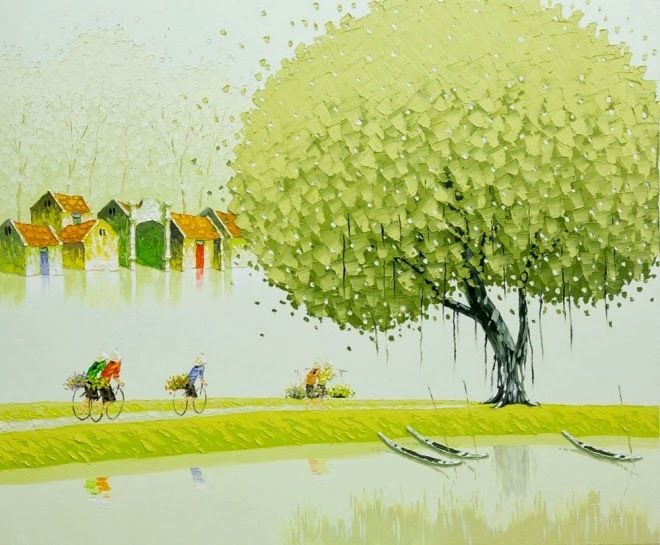 Landscape paintings are really very eye soothing and fascinating. 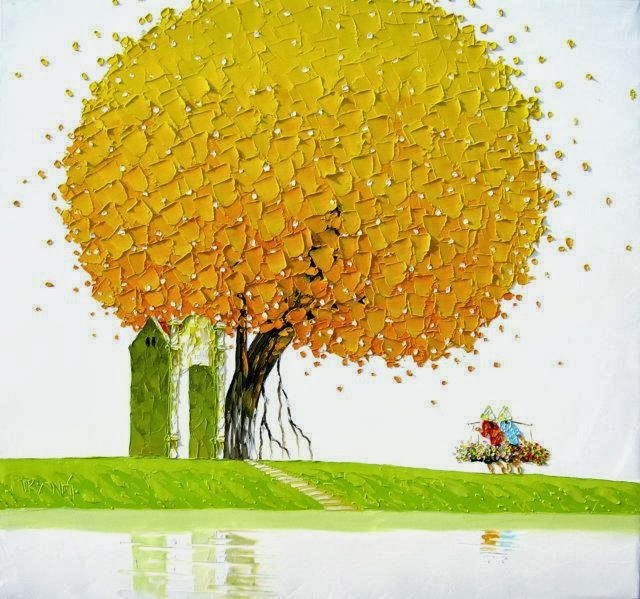 Everyone loves to gives his or her eyes a treat and beautiful landscape paintings are the answer for this. 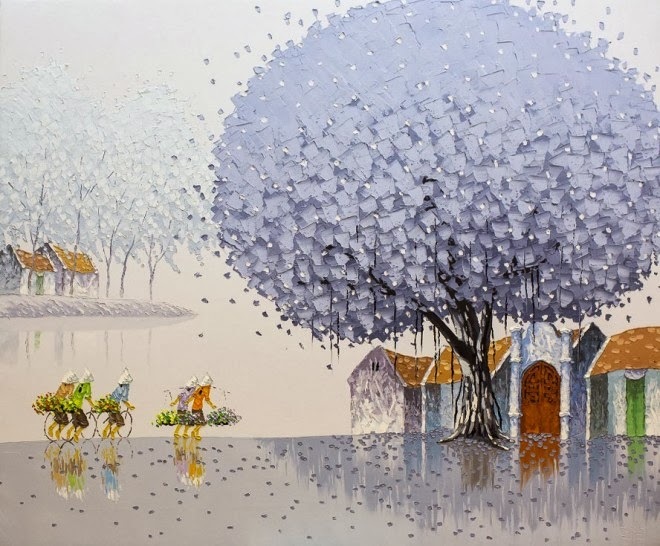 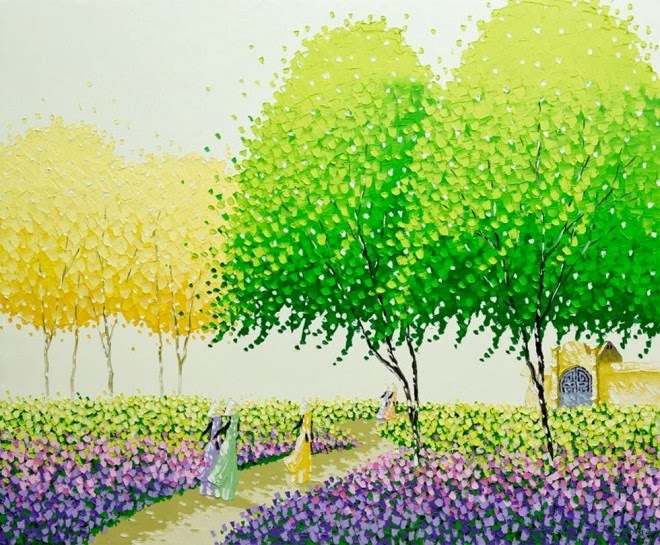 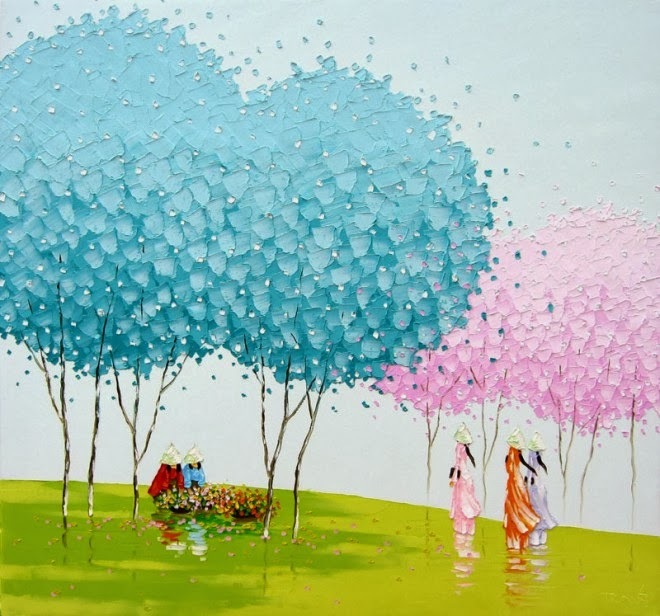 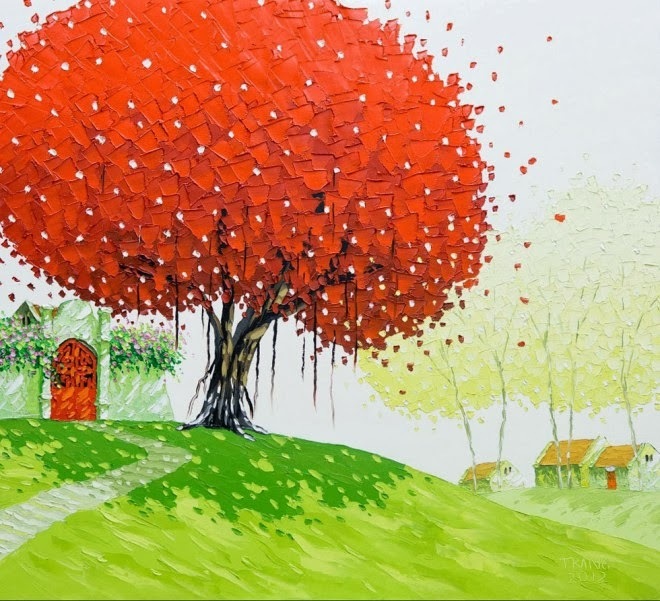 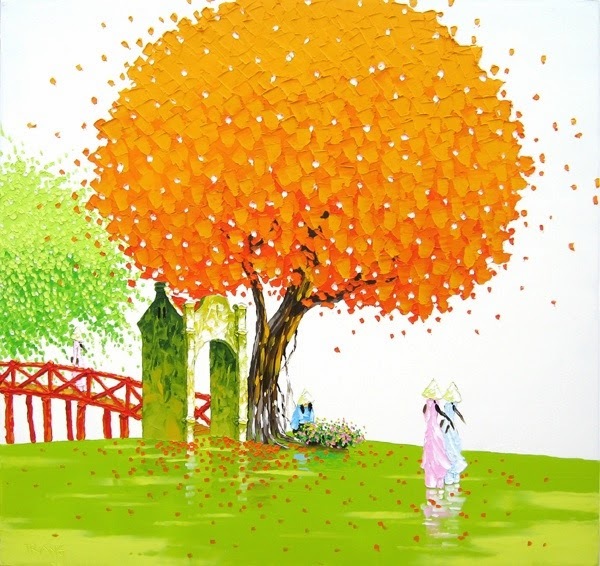 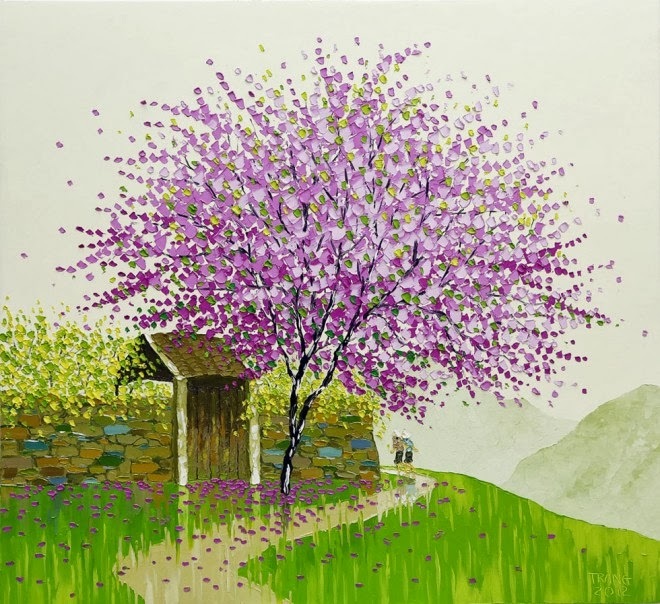 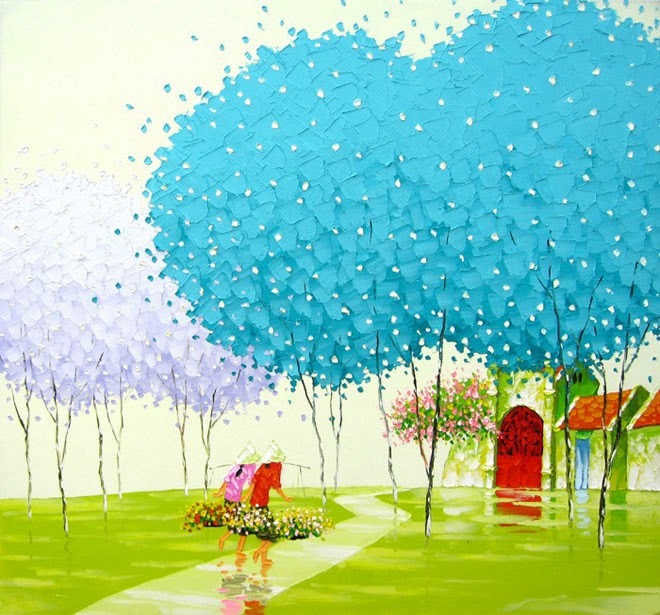 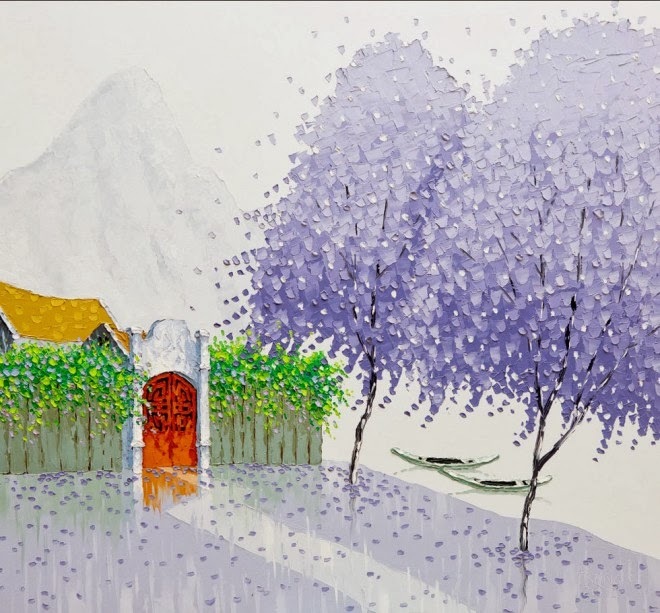 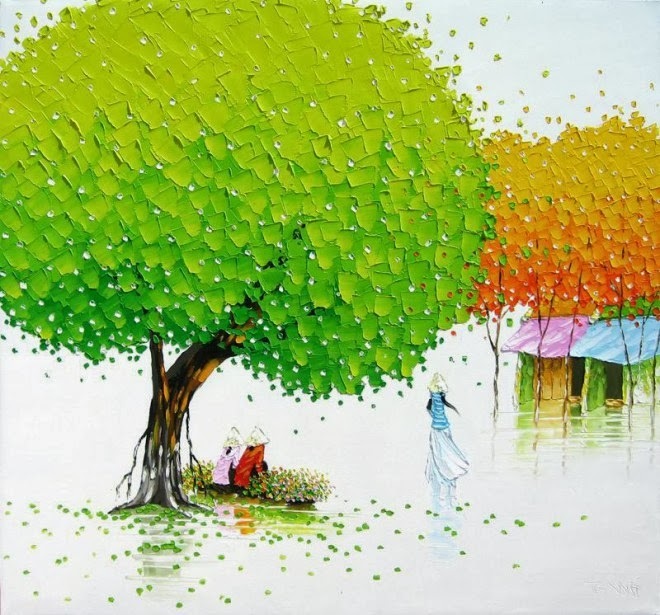 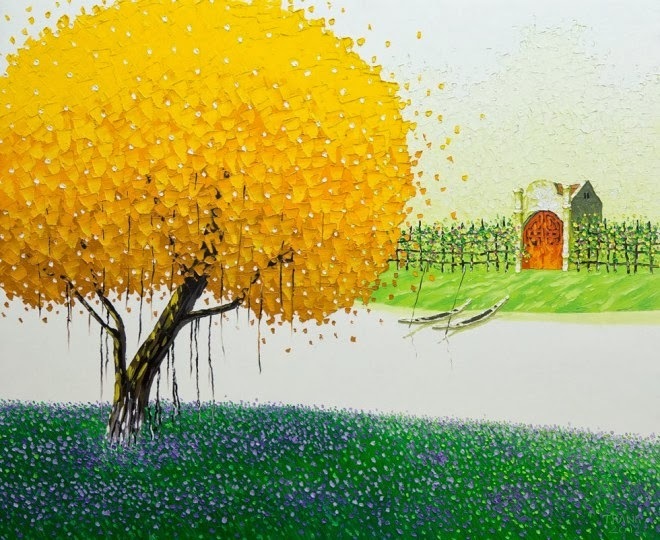 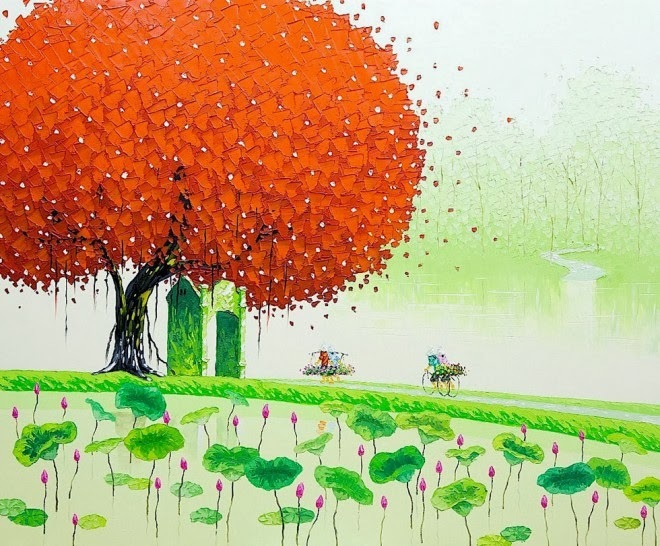 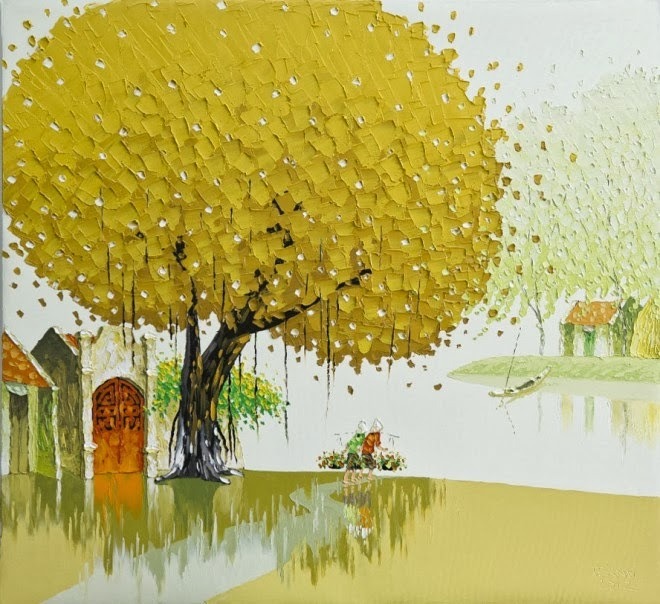 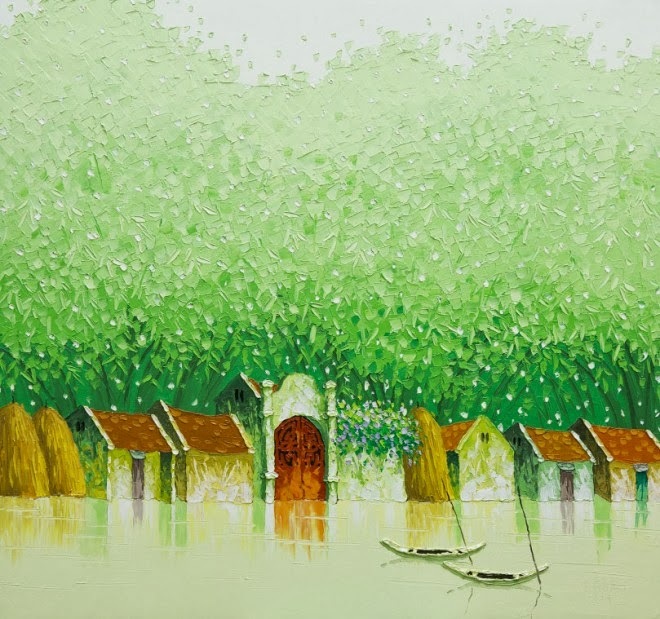 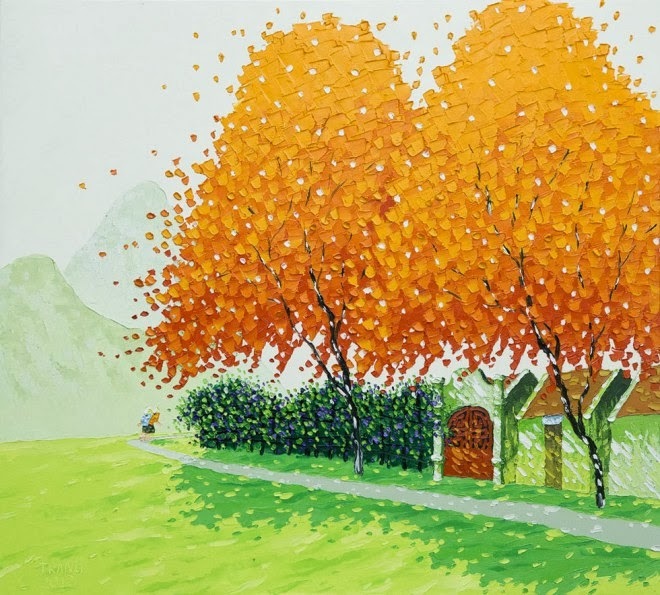 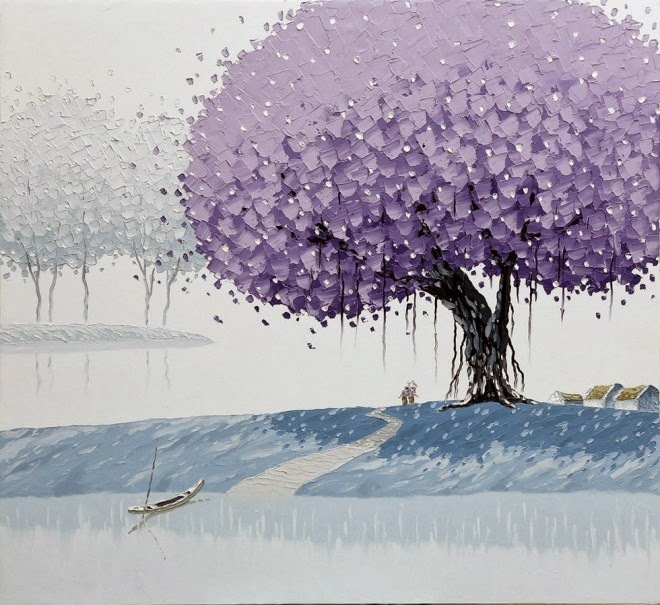 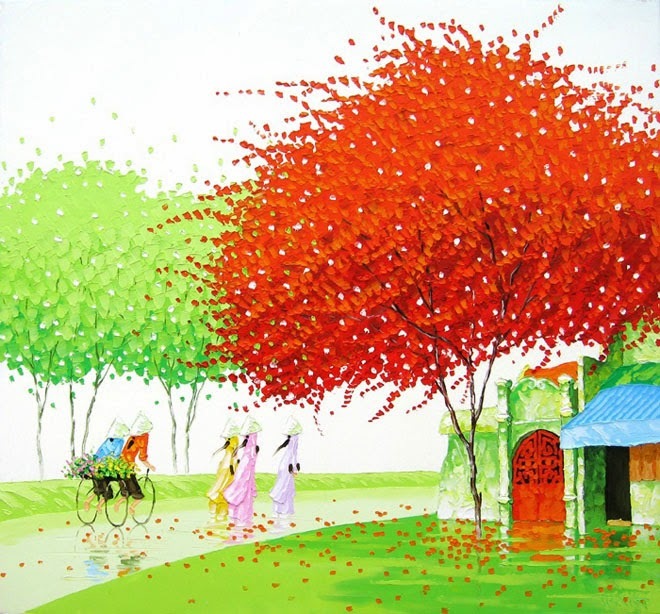 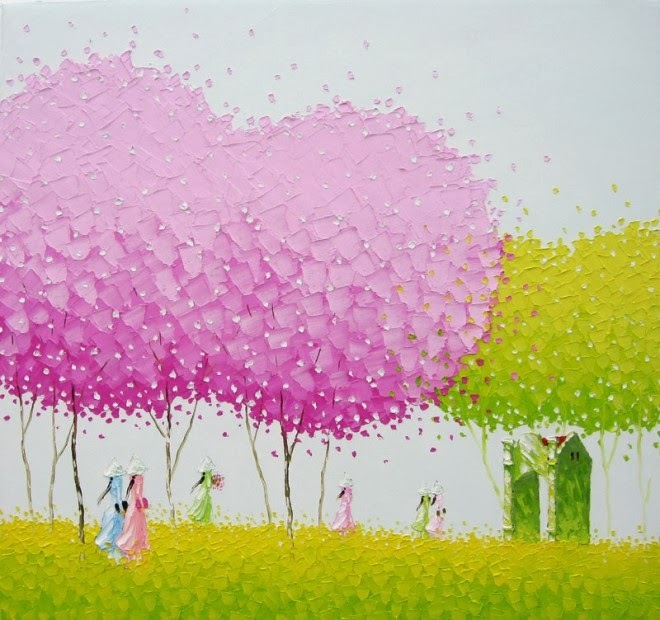 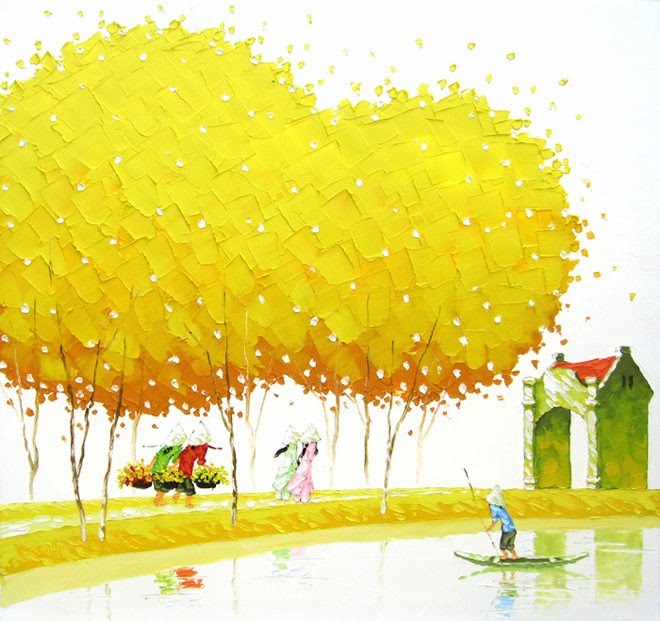 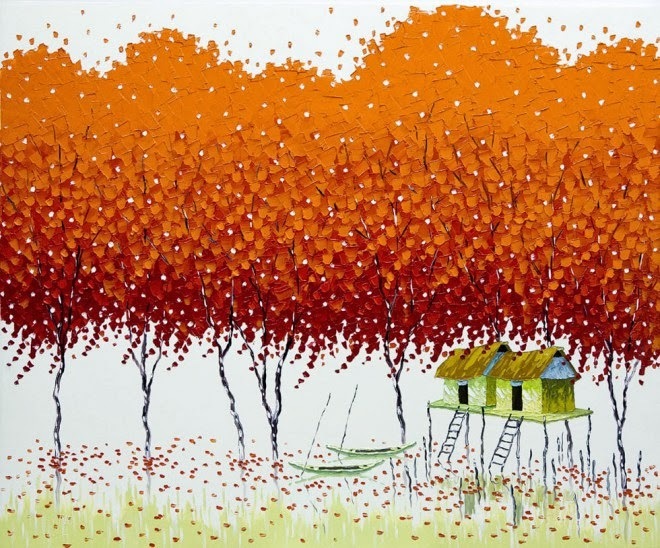 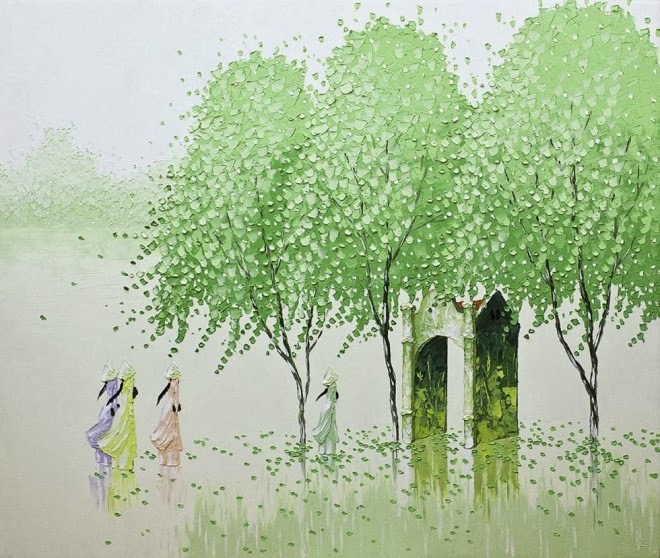 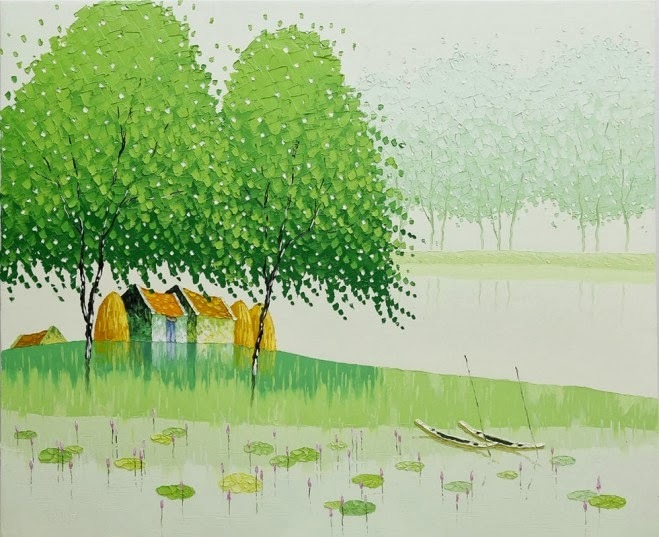 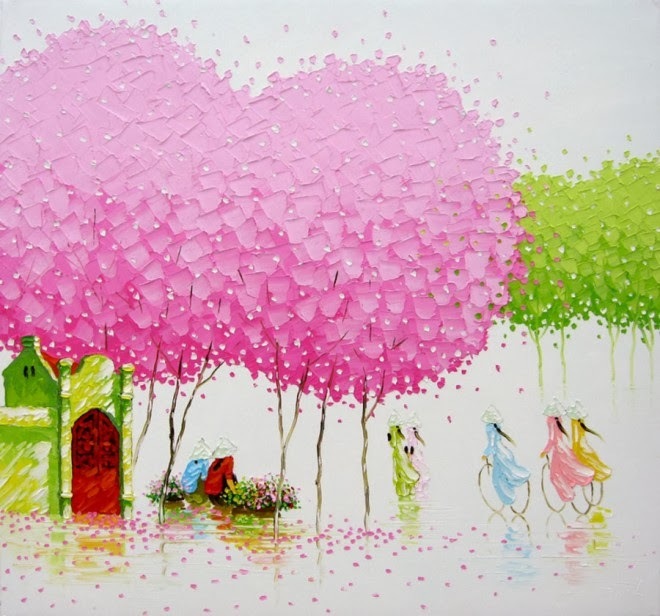 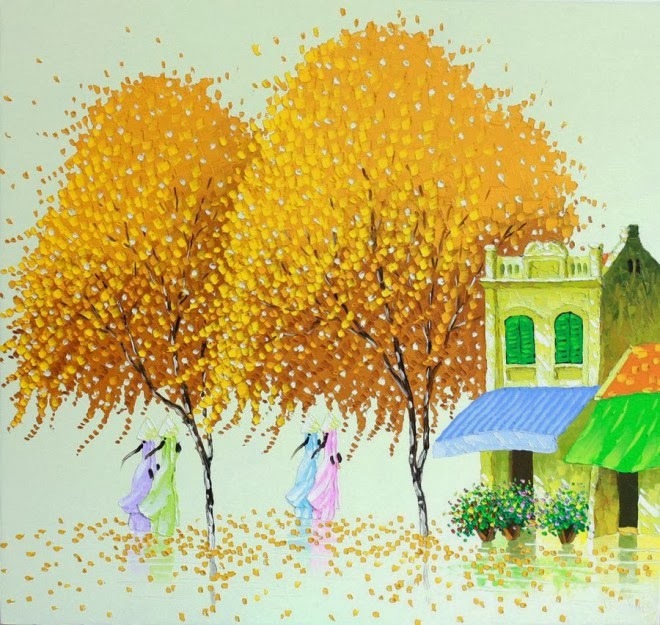 Today, I am sharing beautiful and colourful paintings by Phan Thu Trang who is a Vietnamese award winning painter.